Target Media Central includes public performance royalty paid licensing in our low-price wholesale monthly subscription service. Playing music at a public location requires specific licenses for every song played. 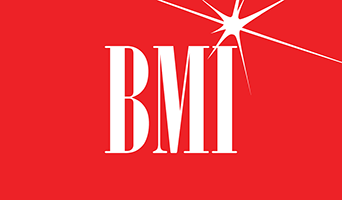 We obtain these licenses from performance royalty organizations such as Sound Exchange, ASCAP and BMI. These organizations have the right to collect a fee whenever we deliver and play in public a musical work for which these organizations maintain copyrights. Our licensing arrangement covers every one of our subscriber store locations. Many small business owners are not aware of the need to pay public performance royalty fees for music played for customers in their business. Some owners shuffle CD's, play the radio or use MP3 players to create a soundscape for their business and unwittingly take great financial risk over copyright infringement. While license compliance is too time consuming and costly for most business there is a simple solution. 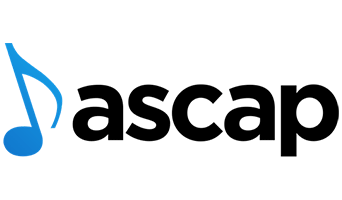 Use Target Media Central's in-store music service to improve your soundscape with legal music for a fraction of what it would cost to do-it-yourself. You have more important things to do running your business than to acquire, sequence and license music that is appropriate for the business environment. The performance royalty organizations require the address of each subscriber location where music is publicly performed. This industry requirement eliminates the potential for mobile licensing where the location of public performance can change from day to day. 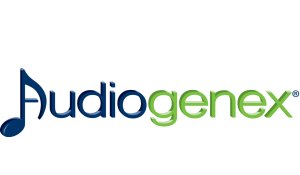 Target Media Central solves the issue of location dependence with our optional service featuring Audiogenex® music. 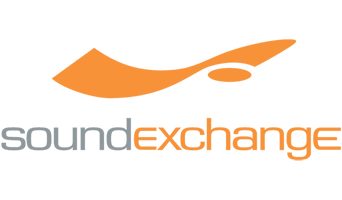 We can provide international clearance and unlimited location movement for Audiogenex music that is played in public. Now you can play the finest soundscape of music at trade shows, conferences, meetings and any short duration events where the location can change daily. Click here to visit the Audiogenex music page to learn more. Every store environment presents a unique opportunity to communicate and entertain. We work with award-winning writers and composers to make sure that the sound you play in your stores is worthy of your customers and the brand you’ve worked so hard to create. Target Media Central, Inc. © 2019 All rights reserved. | Web Design by Connective Web Design.